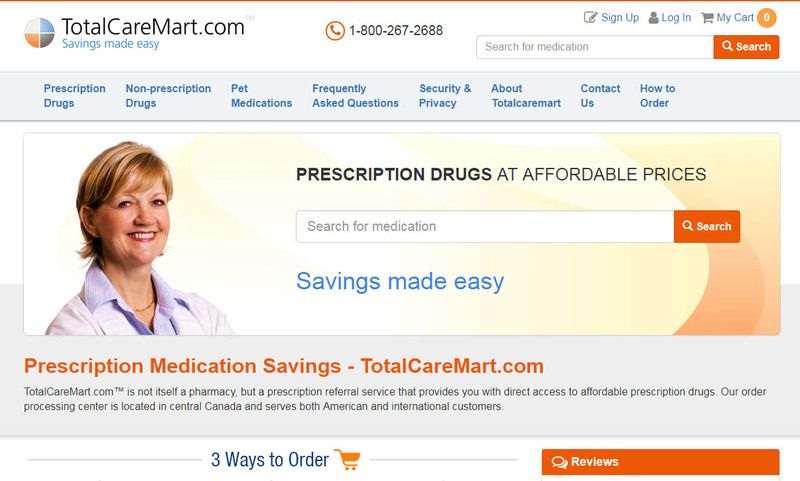 Are you planning to purchase prescription medicines from TotalCareMart.com? Of course, we completely understand that online pharmacies give you an utter convenience to seamlessly place your orders for necessary medications. But, can you really trust TotalCareMart.com? 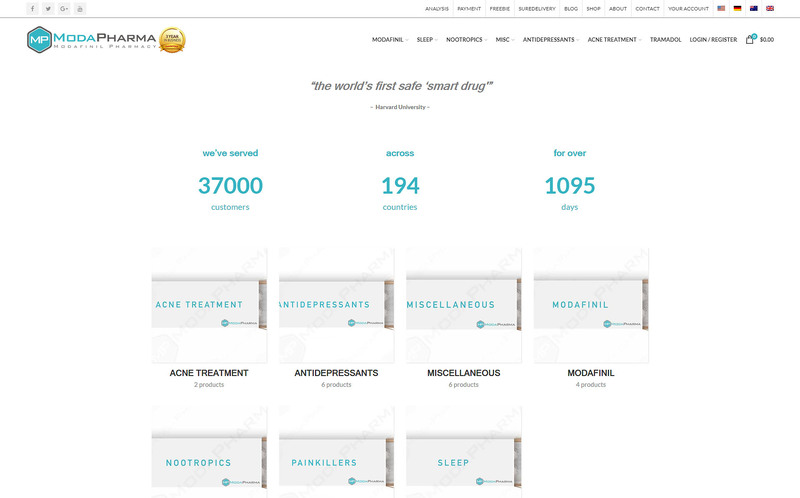 Is it a legit online pharmacy or it’s simply running a shameful business? For your reference, we have reviewed this internet drugstore and all of our findings are summarized below. 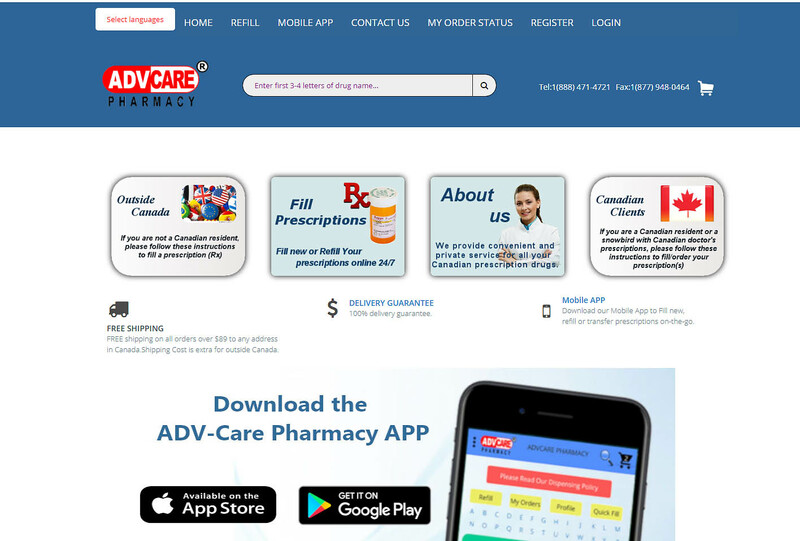 AdvPharmacy.com is a Canadian online pharmacy which claims to have been operating since 2000. They say that customer care is their top priority and even have an app to help your order. We investigate this drugstore to find out if they can really be trusted to provide safe medication. 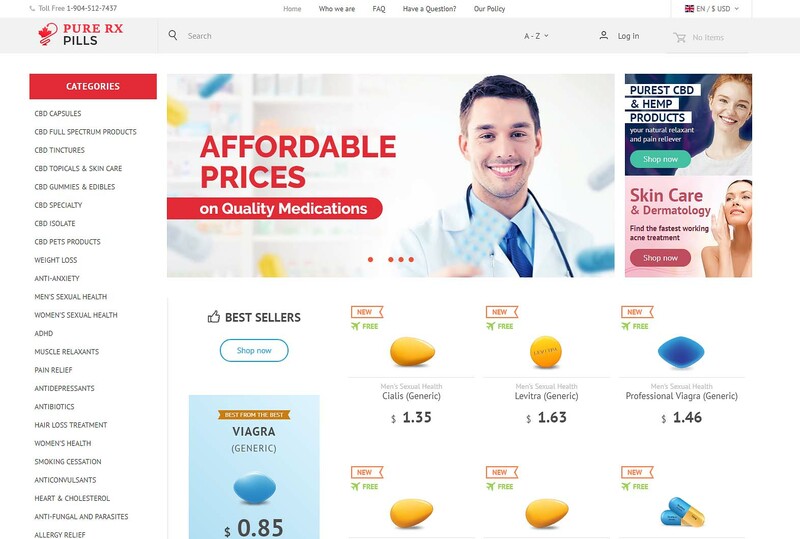 Purerxpills.com is an online drugstore that claims to sell high-quality drugs sourced from international suppliers. They claim that the drugstore is trusted by thousands of customers worldwide with over 5,000 positive customer reviews. We think all these claims are false and are only a fake website looking to duping people to buying fake drugs from them. Here is a full review of the website. Modapharma.com is an online pharmacy that claims to serve more than 37,000 clients across 194 countries. Are these claims true or are they simply trying to deceive the customers by displaying some fake statistics? Well, our research clearly proves that it’s a rogue and non-complaint drugstore that is running a shameful business on the internet. To read our complete review on this platform, please continue reading the following sections.